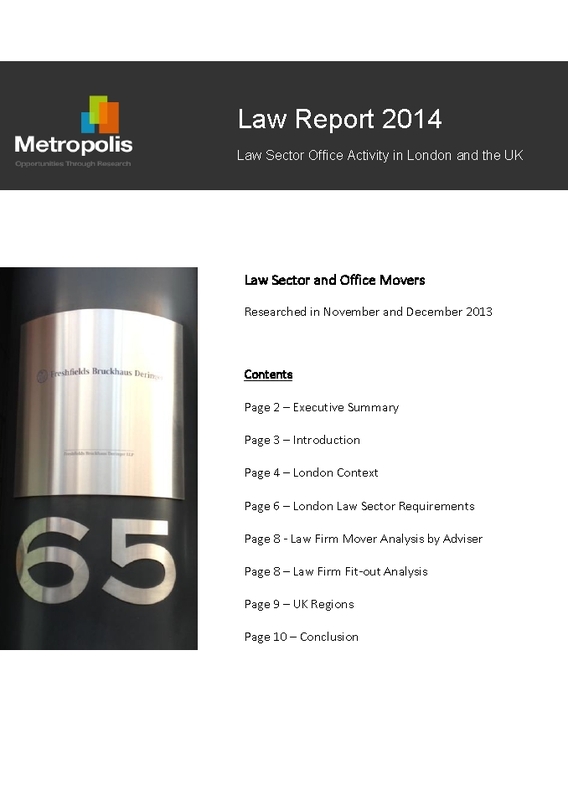 Central London office take-up in November 2013 reached 1,040,000 sq ft (deals of 5,000 sq ft or more). This brings the 2013 year to date total to nearly 10.7m sq ft in 500 deals, which is a 20% rise on the same point in 2012, according to research by http://www.cityoffices.net. The November total was boosted by the 200,000 sq ft letting to Ernst & Young at 25 Churchill Place in Docklands. Lease terms continue to average ten years, with a break option in year five. Rents averaged just under £45 psf. Research by Metropolis particularly underscores the prospects for Cambridge (41 moves or requirements due in 2014); Reading (52) and Edinburgh (150). Xchanging has now signed to take 4,645 sq m (50,000 sq ft) of offices on the third floor and DnB NOR Bank, (Den Norske) the Norwegian bank, has signed to take around 2,230 sq m (24,000 sq ft) of offices on the 8th floor, of the recently-completed Walbrook Building in Cannon Street, City of London, EC4. Rents are around £60 psf. A recent report by property consultant Knight Frank revealed an 82% surge in office take-up in Liverpool in the third quarter of 2013 compared to the same period in 2012. Metropolis figures suggest around 60 firms have found office space in Liverpool this year including the 34,000 sq ft let at Albert Dock by law firm Hampton Hughes and 30,000 sq ft by the local NHS trust. There are around 20 medium to large firms which have a current requirement for offices in the city and overall named requirements total over 250,000 sq ft. Potential movers include BT which has just announced a 20% increase in staffing at its Lancaster House call centre and a clutch of companies approaching 2014 lease expiries. Office projects by Capital & Centric, Merepark and Peel Group promise a new wave of grade A space from mid-2014 onwards, but local agents think more space is required to satisfy all searches, which is likely to increase the number of refurbishments.